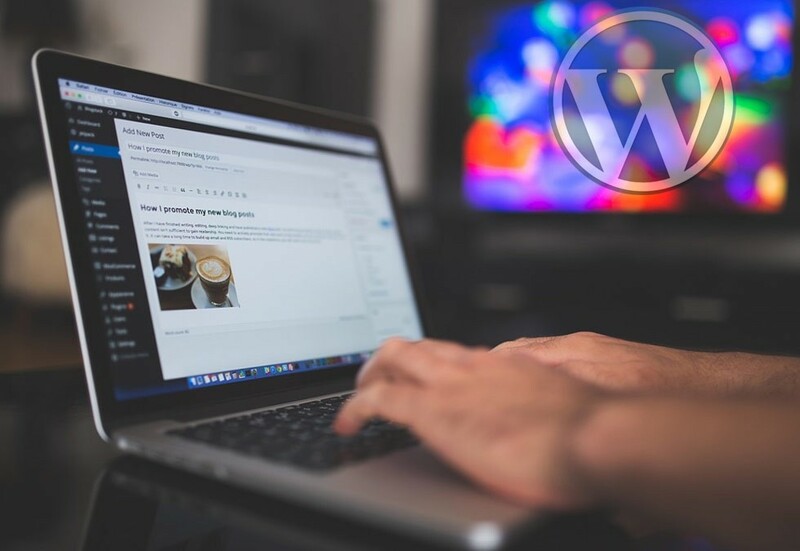 What is Wordpress Content Management System (CMS)? An open-source website & blogging platform. Maintain your website easily without ANY programming.